Want to know how to Maximize your Social Media Content so that you aren’t grasping at straws for things to post/produce to keep your online presence? Let me ask you: Are you struggling to produce regular content that speaks to your ideal clients? Well, you don’t have to if you know how to maximize the social media content that you’re producing. 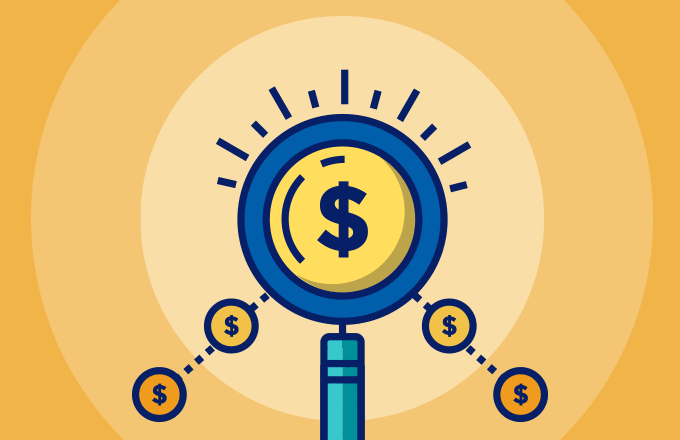 Chances are, you’re creating content and only getting about 20% or less of its marketing potential. So Here’s the deal, I want to talk to you about how I maximize the social media content for my business. 1. Start with the Asset. You’ve got to create it to use it right? My team and I love to start with videos as our base asset. It can be a piece of a webinar or Live that you do in a FB group or on YouTube, or even in an Instagram Live. 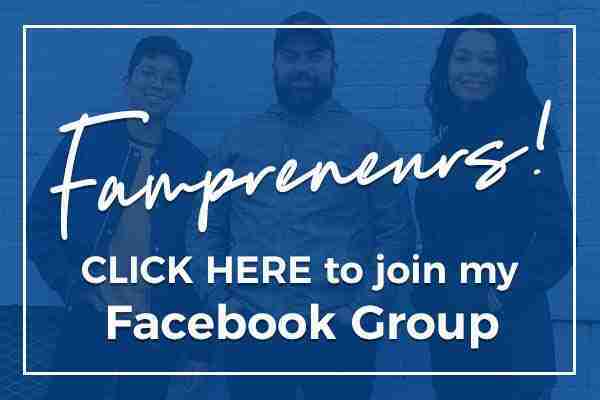 A few weeks ago, I did an FB live in my free group, Coach Growers – Grow A 6-Figure Coaching Business On Your Terms. The Live was about growing your online business strategically so you reduce all the randomness most businesses run on. I had a few ideas floating in my head that day, so I turned on the camera and just started teaching and answering questions. Most entrepreneurs end there. But the job doesn’t end there. After recording, I have this piece of content that serves my peeps in the group but is also useable on other platforms and media. 2. 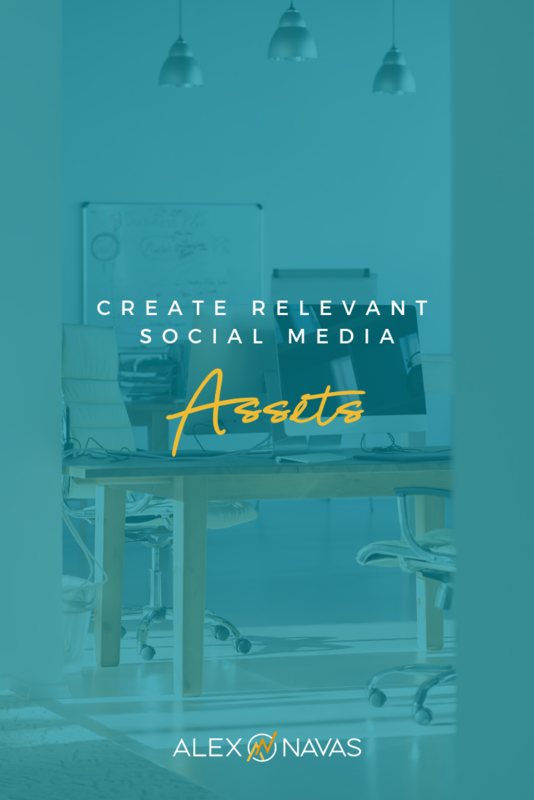 Create mini-assets for each social platform. 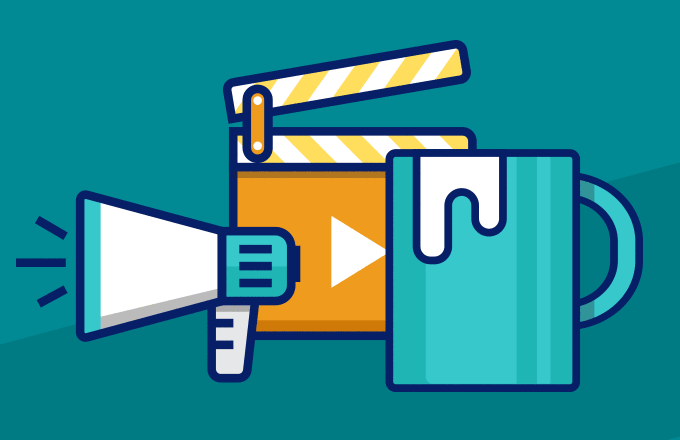 We take that video, turn it into Instagram stories, Instagram posts, Pinterest images, FB posts, and blog posts. My son edits them and we turn them into YouTube videos. And for most content, you can pull out the gold nuggets and turn them into lead magnets to add value to your audience while having them take the first step towards a stronger relationship with you. 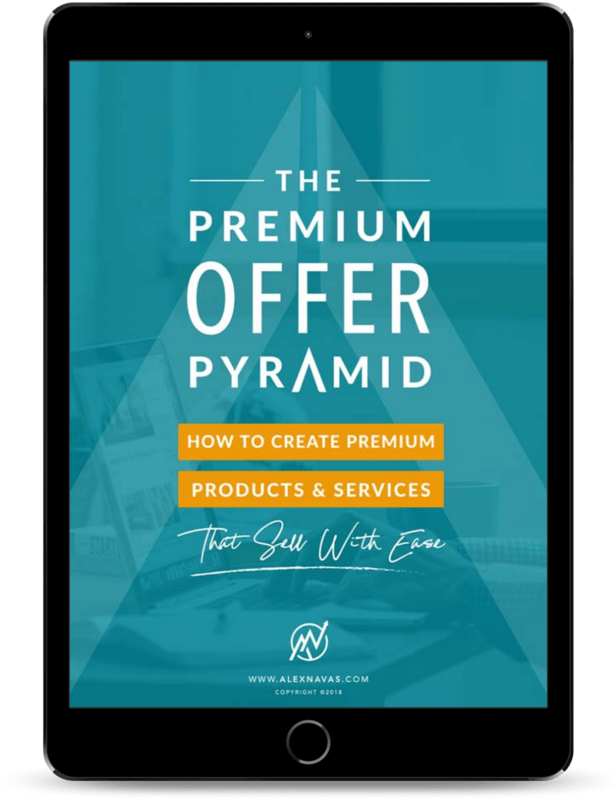 At this point, you’ll be wondering what to do with your content, and because there’s no plan to fully maximize the content, you’ll be putting pieces together like patchwork hoping it’ll work for you. After you’ve created all these fantastical assets, you don’t want them to just sit and accumulate digital dust! But chances are you have now created enough graphics for at least two weeks of content. You make the decision what you leverage as paid media and what you want to grow organically. But once you have all the assets ready, you can fill your calendar with them. An important part of this is going to be your strategy. It doesn’t have to be complicated or overwhelming if you are strategic about it. The best thing you can do for any facet of your business is to create a strategy that will relieve you of the tensions and stress of having to produce or problems solve in the moment because you weren’t prepared. 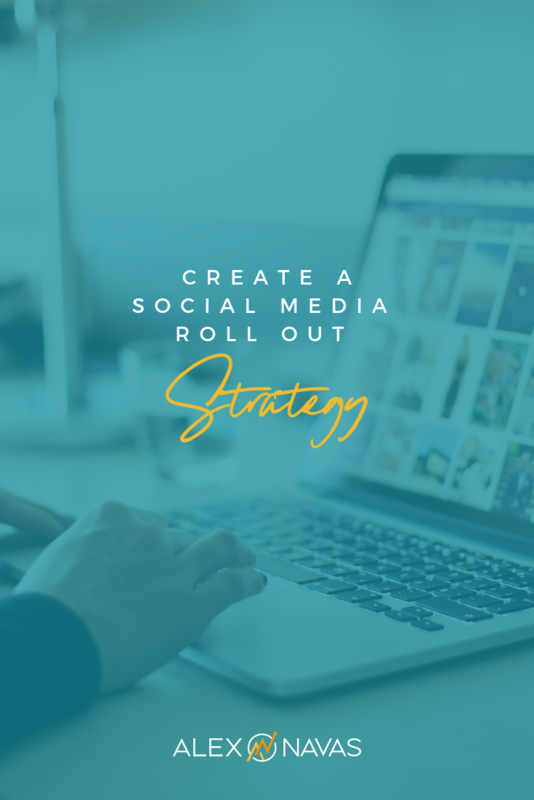 Create your calendar and roll out strategy, and get to promoting. 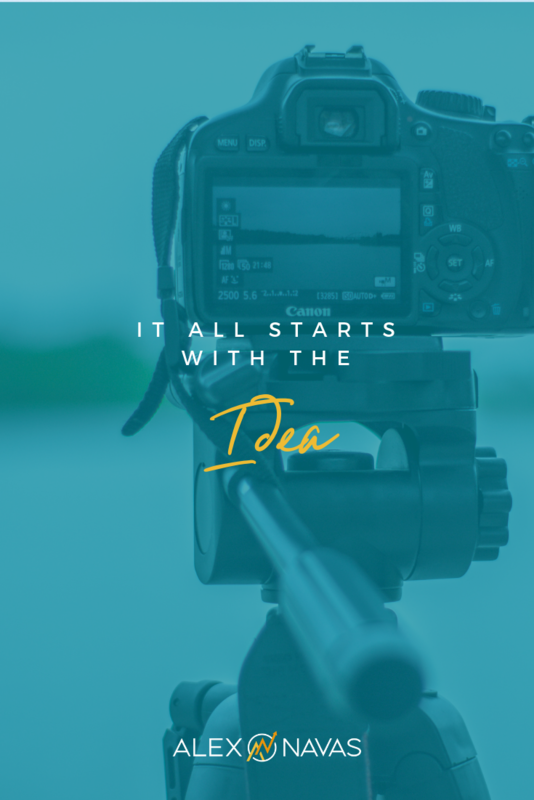 I’ve got a whole process on how we get things done here on the Alex Navas team and I want to let you in on all my secrets! With that being said, do you want the plan I created that details the steps I use for Content Maximization? If so, drop a “I WANT IT” below with your email address and I’ll get you a copy of our Content Maximization Strategy doc that we use to create all the digital assets we need. If you want more flexibility, more time, more leverage, more freedom in your expert business, use these three tips that I’ve just shared. And if you have questions, make sure you comment here or DM me on Instagram @AlexNavasPro.